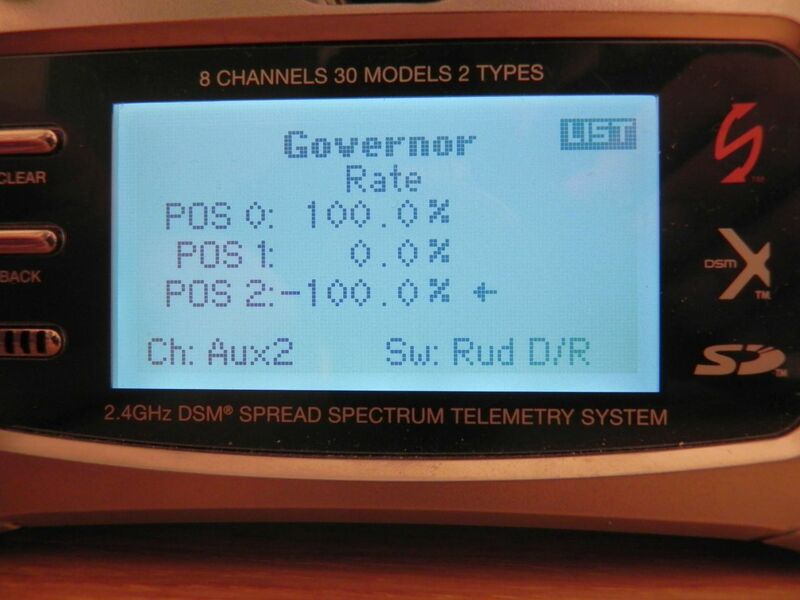 Please note that we used 2 DSM-X Sats running at 11ms. 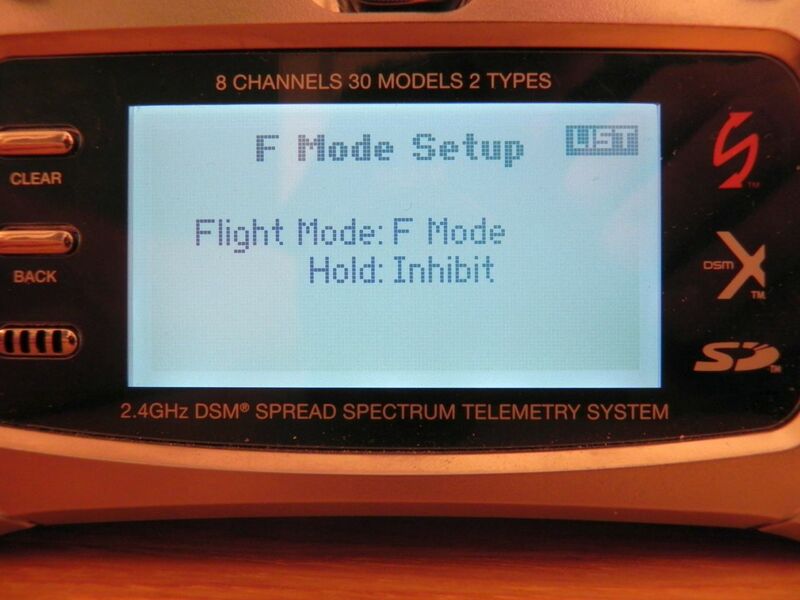 Running at 22ms or using DSM2 will not allow you to assign AUX3 to the Trainer (Rescue). 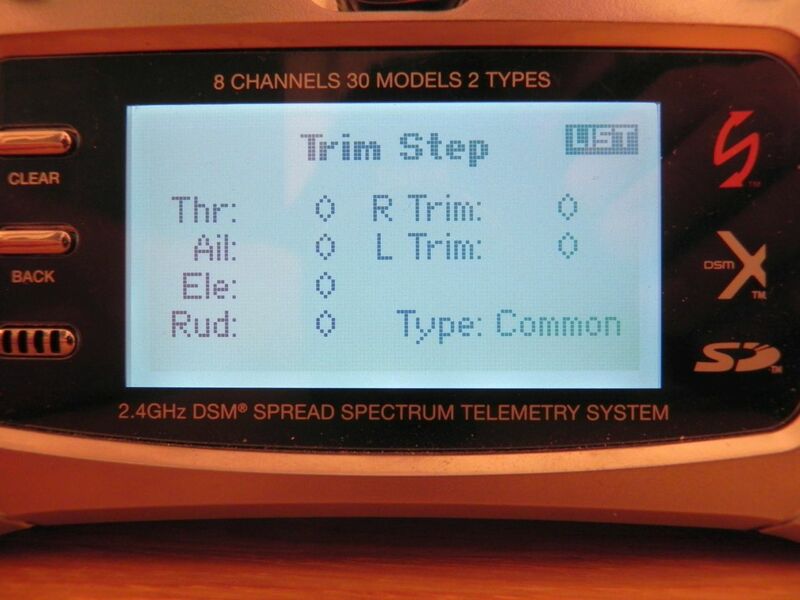 In this case - consult your TX manual how to get a useful output here. 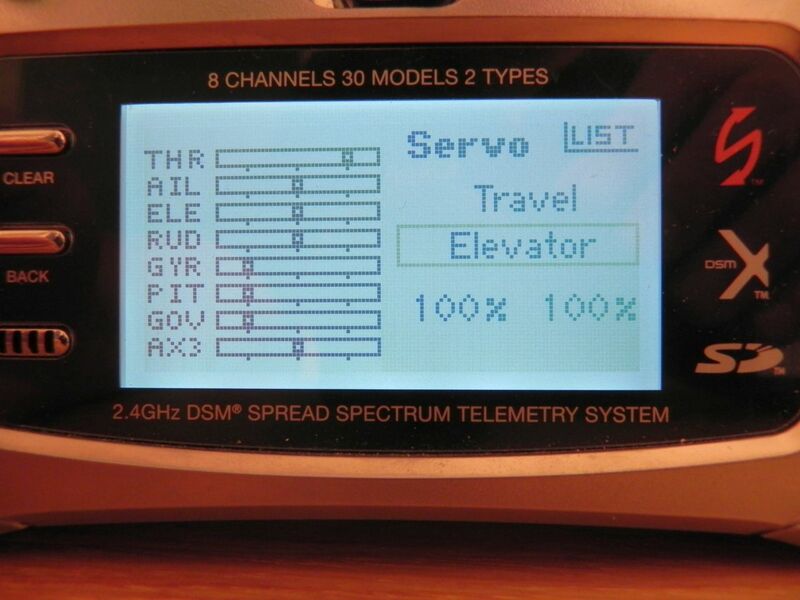 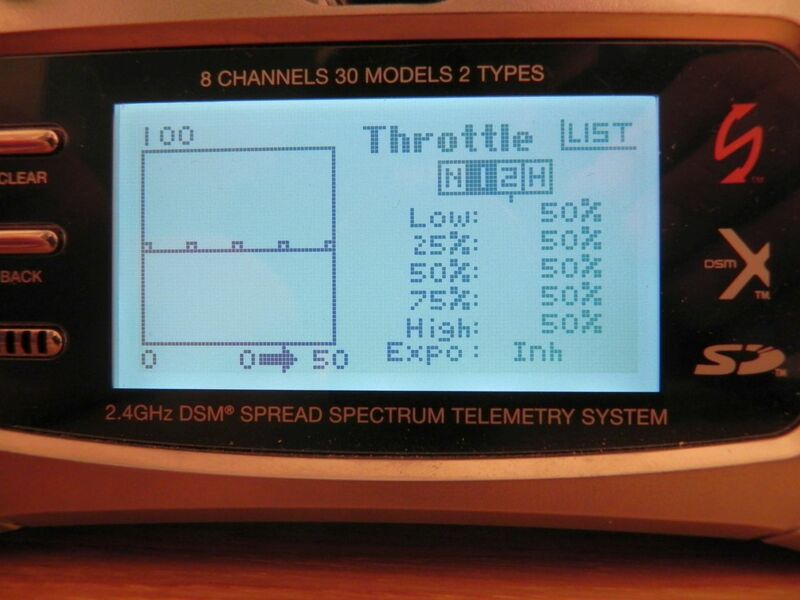 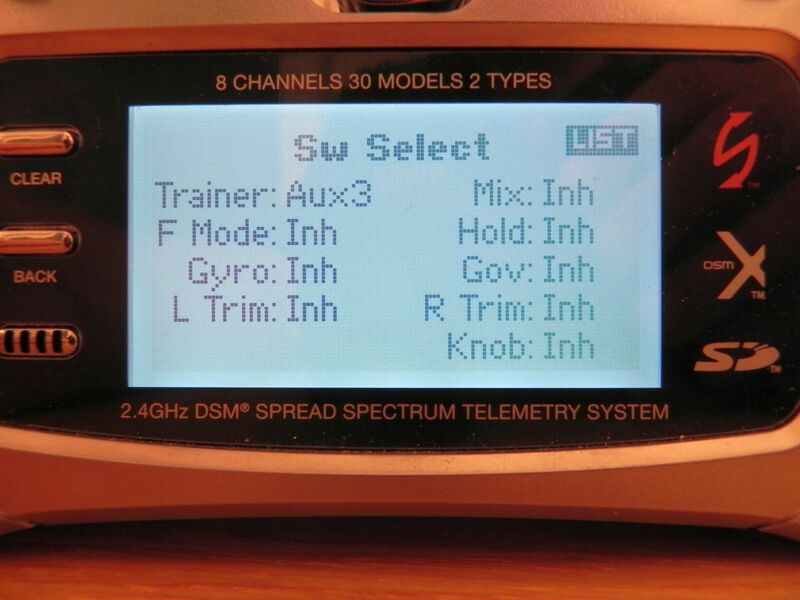 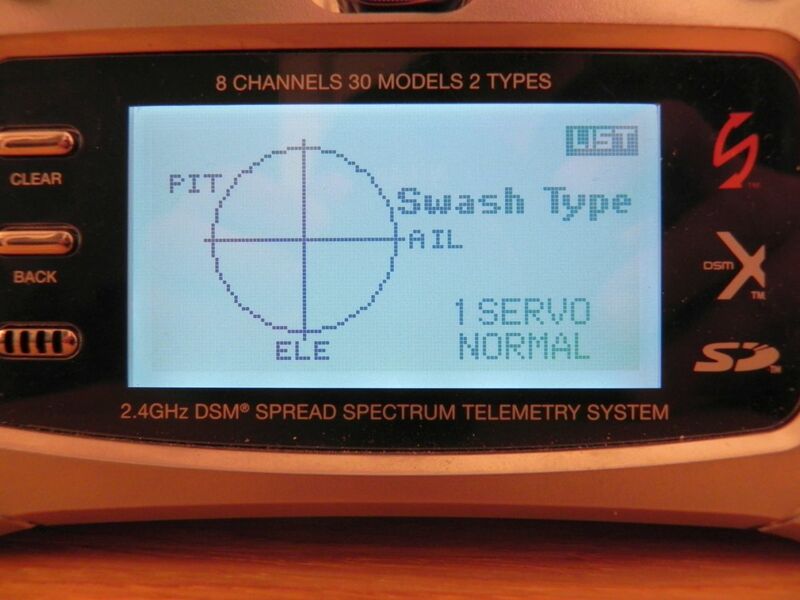 Settings of the DX 8 - We use switches to get the functionality according to VBar Control. 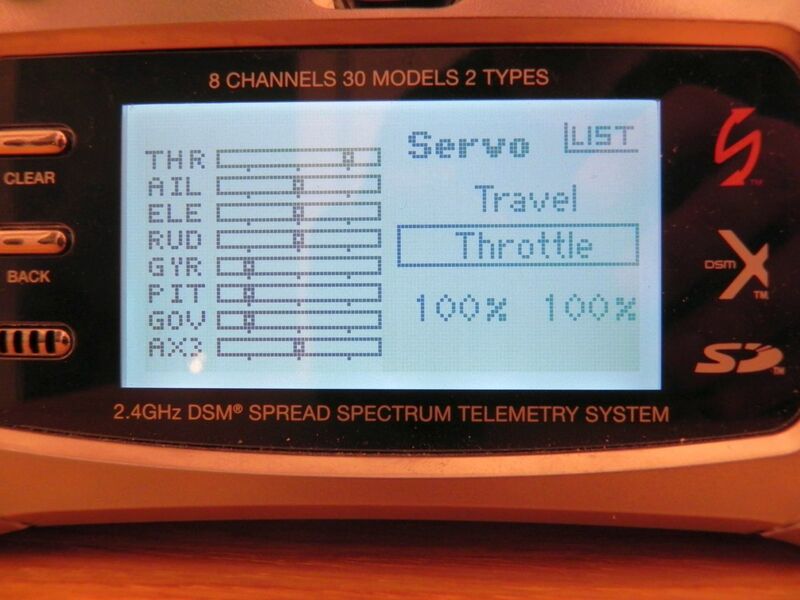 The flight conditions in TX must be assigned because we need the throttle curve for motor switch.